--Metal shell protective and super bass loss-less sound create a high-quality listening experience. 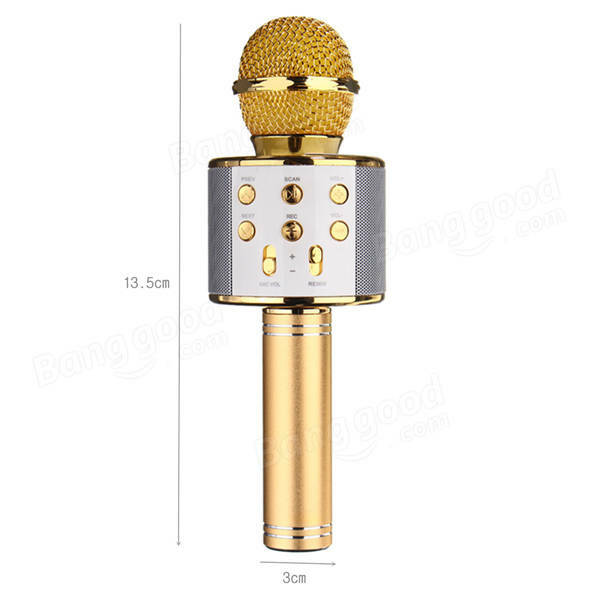 --Noise cancellation function wireless capacitive microphone, you can enjoy singing wonderful music by yourself. --Bluetooth wireless design for connecting to any Bluetooth enabled smart devices. 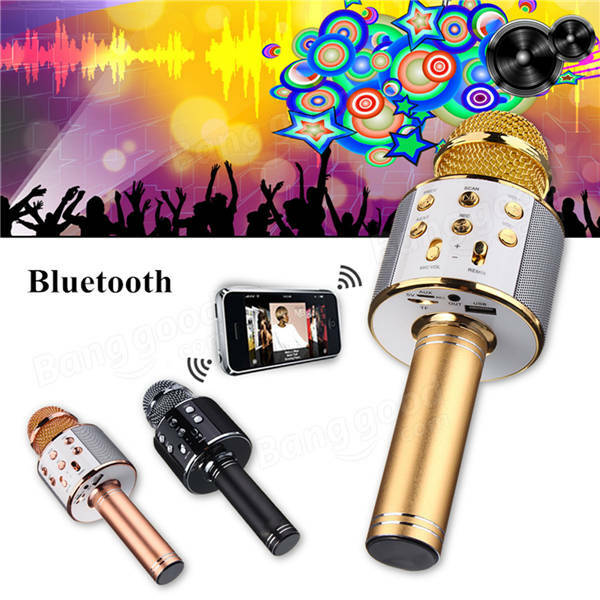 --Distortion is less than 0.5 percent, reduce the loss of sound quality effectively. --Fashion outdoor bag design, it can be hung on the bike or taken by hands, let you enjoy music all the way. then you can record the song and save it. 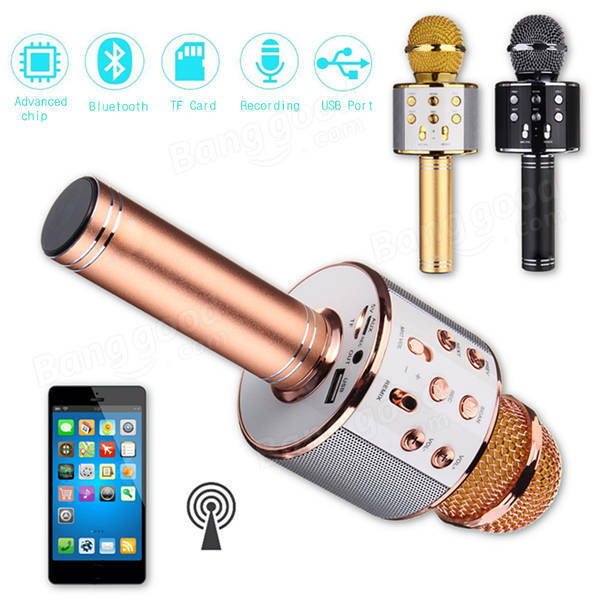 --Suitable for picnic trips, party, family entertainment, singing karaoke, etc..
--Compatible with Most mobile phones and tablets.